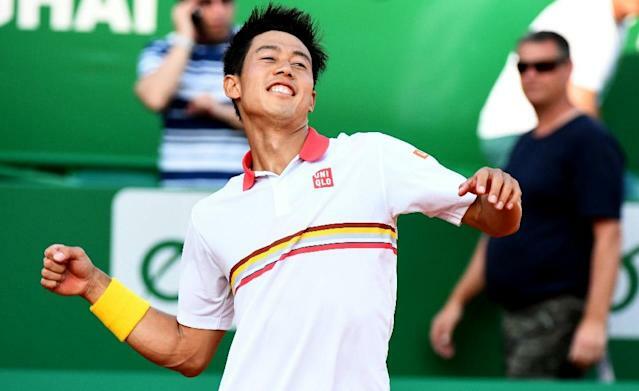 Monte Carlo (Principality of Monaco) (AFP) - Kei Nishikori believes he can find a way to beat Rafael Nadal in Sunday's Monte Carlo Masters final, but admits that the 10-time champion looks in ominous form. World number one Nadal eased to a 6-4, 6-1 semi-final victory over Grigor Dimitrov on Saturday, while Japan's Nishikori came back from a set down to beat third seed Alexander Zverev. Only three players have ever downed Nadal in Monte Carlo, where he has a 67-4 win-loss record. "I'm sure there is a way to beat him. But, you know, to see him this week, it looks a little bit difficult," admitted Nishikori. "I hope I can find, you know, the way to beat him. Yeah, especially on clay he's the king. So, yeah, I will discuss it with my coach tonight." Nadal is bidding to become the first man to win 11 titles at the same tournament in the Open era, extending his record after claiming his 10th triumphs in Monte Carlo, Barcelona and at the French Open last year. But he insisted he's not an automatic favourite on clay, despite having won 34 consecutive sets on the surface. "I really don't care if I am favourite or I am not favourite," said Nadal, who needs to win the title to remain ahead of Roger Federer at the top of the world rankings. "I go on court, I try my best. I want to win. Doesn't matter if I am the favourite or I am not the favourite." 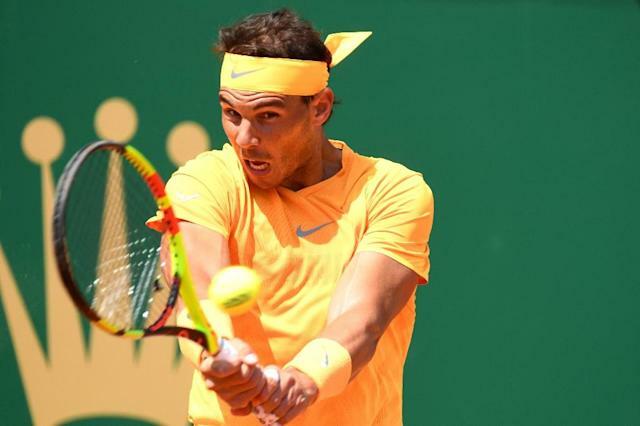 The 31-year-old Nadal will be playing in his 12th final at the picturesque Monte Carlo Country Club and looking for an outright record 31st Masters title, while Nishikori is playing the tournament for only the second time in his career. "Being (in) 12 finals already here is something difficult to imagine. To win 10 is difficult to imagine, too," 16-time Grand Slam champion Nadal added. "In our sport, there is not much time to stop and think about the things that have happened or not happened. "When I retire, probably we will have the chance to think about it, how difficult all the things that I have done (were)." Nishikori is in his first Masters final since Toronto in 2016 after edging out Zverev 3-6, 6-3, 6-4. The Japanese player has struggled with a right wrist injury that forced him to miss the last four months of last season, returning to action in January at two second-tier Challenger events in the United States. The 28-year-old knows that Nadal will relentlessly put his fitness under the microscope on Sunday. "My wrist, on clay, it's a little bit different than on hard courts. Little bit sore still," said former world number four Nishikori, now ranked 36. "Yeah, Rafa has been hitting very, very heavy, especially his forehand. Backhand also. He's been playing very solid this week." He won his last match against Nadal in the 2016 Olympic bronze-medal match in Rio de Janeiro, but has never beaten him on clay. "Yeah, the match in Madrid, for sure that gives me a little bit of confidence," he said. "Different situation here... I know it's going to be tough to play Rafa on clay, but I think I'm getting there, like what I used to play a couple of years ago."